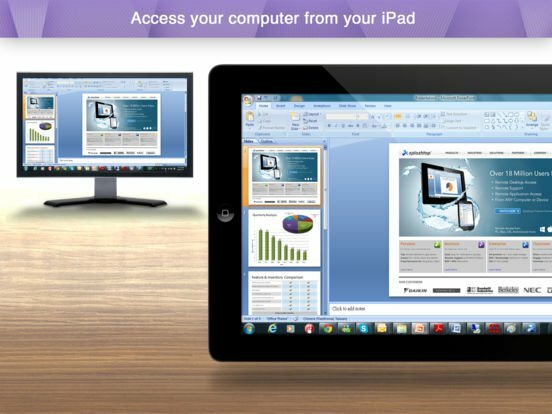 Splashtop Business Access is a remote desktop for business professionals and teams. It offers a fast, simple, secure remote computer access for individuals and teams. Work for Splashtop Business Access? 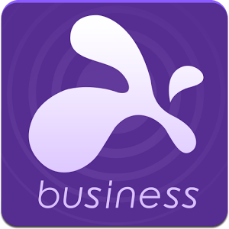 Learning about Splashtop Business Access? 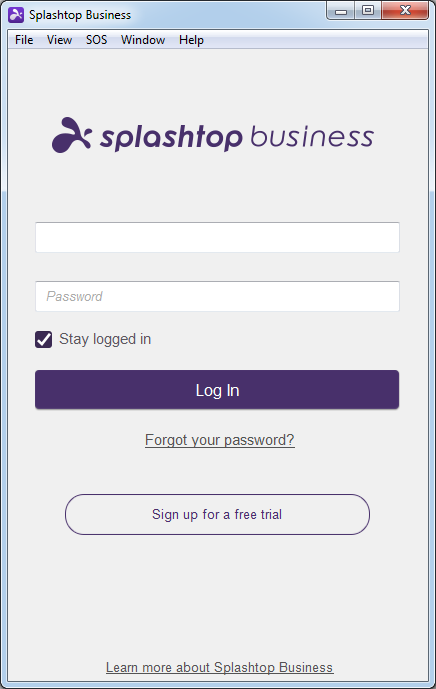 What is Splashtop Business Access? 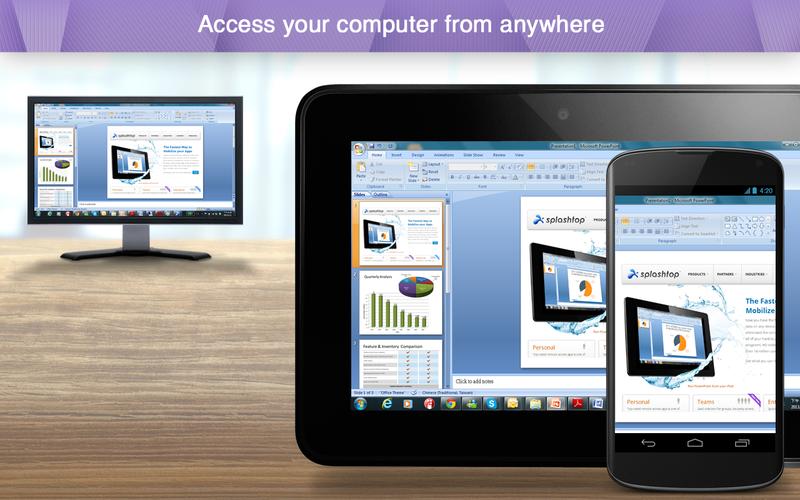 Splashtop Business Access is a remote desktop solution for business professionals and teams. Centrally manage users remote access. with any device using Splashtop Business Access. Remotely access your Windows and Mac computers from practically any device: Windows, Mac, iOS, Android, and Chrome browser/Chromebook. Just install Splashtop Streamer on all the target computers you want to remote to and Splashtop Business app on all the mobile devices or computers you want to remote from. Hi there! Are you looking to implement a solution like Splashtop Business Access?